Have you noticed unique artworks sprinkling the Methow Valley? 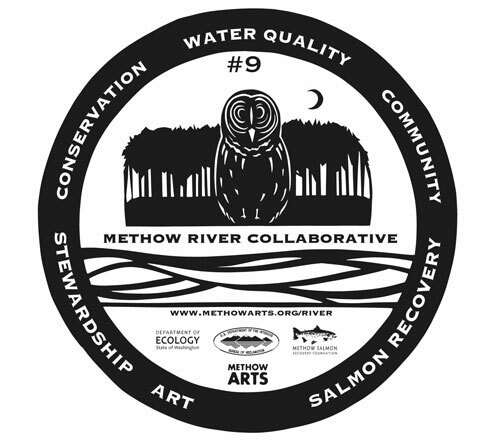 Coordinated by Methow Arts, the Methow River Collaborative is a project of the Department of Ecology, Methow Salmon Recovery Foundation, Bureau of Reclamation and Methow Arts Alliance. True to the Methow, the project uses locally crafted artwork to connect the very things we value about where we live: the river, nature, our community, art and learning. Last March Methow Arts commissioned artists Hannah Viano and Tim Odell to create ten artworks (stations) which capture these elements. Brochures, maps, a webpage (www.methowarts.org/river) and ongoing activities for all ages will link to the ten stations. 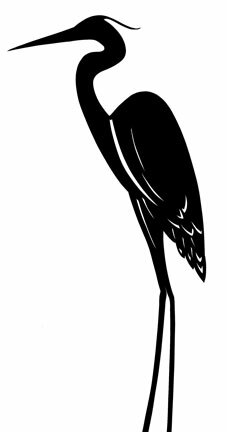 So keep an eye out for an owl, blue heron, bear, deer, beaver and other native creatures and fauna of the Methow. And don’t forget to check this website to find out what surprises the project has in store. INFO: Methow Arts, info@methowartsalliance.org SPONSORS: Department of Ecology, MSRF, and Bureau of Reclamation. Ecology’s Water Quality Program provides support for water quality projects such as stream restoration, education and outreach. The Methow Water Quality Restoration and Monitoring Project is a local project designed to address critically warming stream temperatures in the Methow watershed through riparian restoration, monitoring, and public outreach and education. In the Methow Watershed the Bureau of Reclamation (Reclamation) provides technical assistance to local agencies and non-profits to identify, construct, and monitor habitat improvement projects intended to protect and improve the survival of Endangered Upper Columbia River spring Chinook and Threatened steelhead. Methow Salmon Recovery Foundation was founded to help the Methow community steward its river ecosystems through scientifically based, locally controlled salmon recovery projects. We believe that protecting salmon habitat will provide benefits for years to come, both for salmon, and the local recreation, economy and quality of life in our valley.